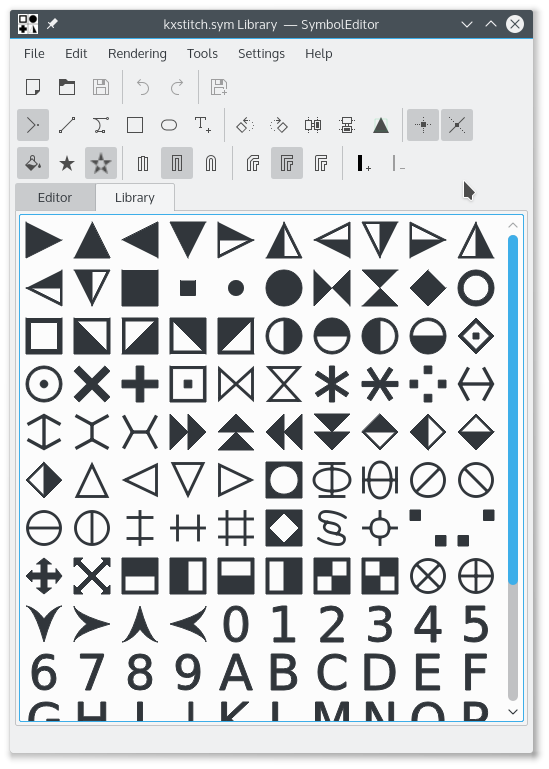 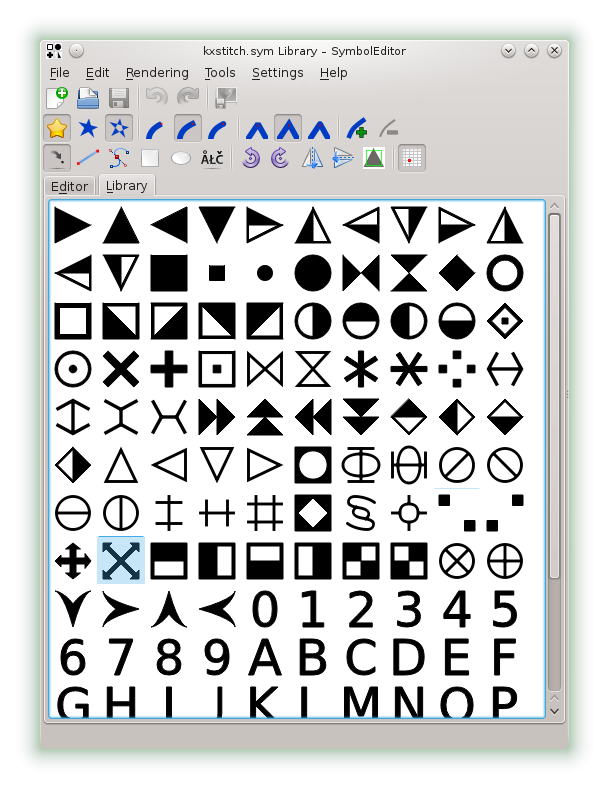 An example of a symbol library opened in the editor. 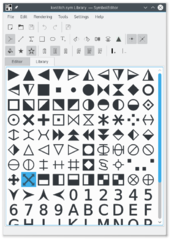 21:04, 25 May 2014 609 × 789 (121 KB) Sallewell (Talk | contribs) An example of a symbol library opened in the editor. This page was last modified on 16 November 2015, at 23:14. Content is available under Creative Commons License SA 4.0 unless otherwise noted.